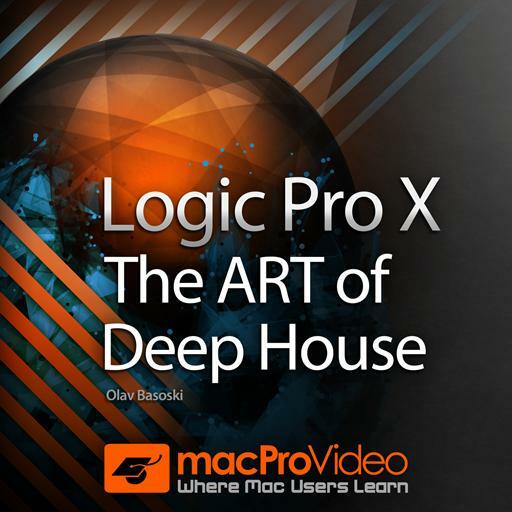 Logic Pro X 408 - The ART of Deep House. Deep House is usually slower than EDM. True or false? Which classic drum machine sounds are often heard in Deep House? How can you adjust the dB scale of the graphic display? In the course, what Logic instrument is used to create the Noise Cymbal sound? What's the key command to open the "Color" floating window? Drum Machine Designer lets you edit the individual drum sound by using the controls at the bottom of the the window. True or false? raise to the top of the charts! Which Compressor circuit type looks like an SSL Buss compressor? Which type of sounds are often used in Deep House? What's the default key command to bring the mix window up? What compressor setting sets the level at which the audio signal will begin to be compressed? Sometimes the mixer can get messy with lots of extra channels and busses when working with one or more drum machine designer plugins. What’s a good way to clean it up? What plugin is used in the course to warm up the song? Usually, what BPM is used in Deep House? In the course, why is the trainer inserting a Gain plugin on his kick?